What days out do you have planned for this spring? 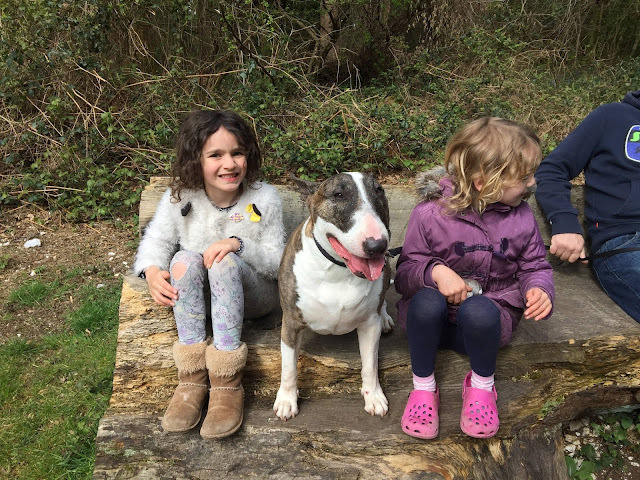 We love National Trust and English Heritage properties for fun days out with the family - plus they usually have lots of fun places to explore, a play area or two, and a decent slice of cake! 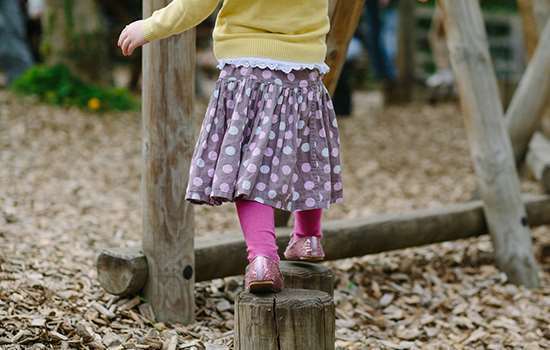 Once you've finished exploring a castle, or wandering through the grounds of a stately home, head to the play area so your little adventurers can burn off their extra energy. 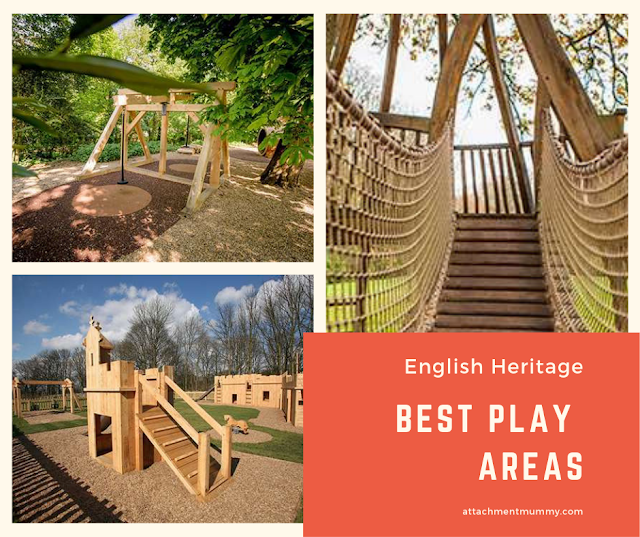 Each English Heritage outdoor play areas has its own historical theme so the kids can learn about the story of England as they play. 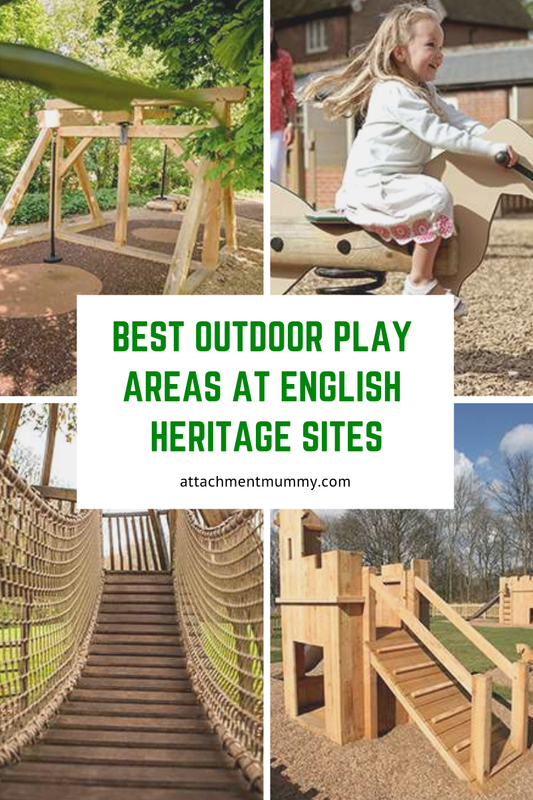 Here are some of our favourite outdoor play areas for you and your family to discover. 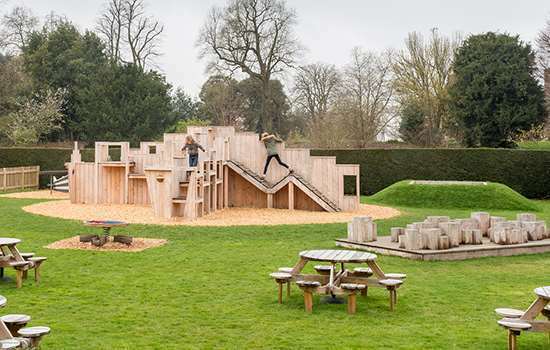 You’ll find this play area near the café at Battle Abbey, the site of the Battle of Hastings. Lovingly carved from wood, it features all sorts of fun apparatus based on the theme of 1066, including climbable barrels and even an enormous wooden ox. The Courtaulds lived at Eltham Palace in the 1930s and loved to travel. So this playground has been designed on the theme of ‘around the world’. 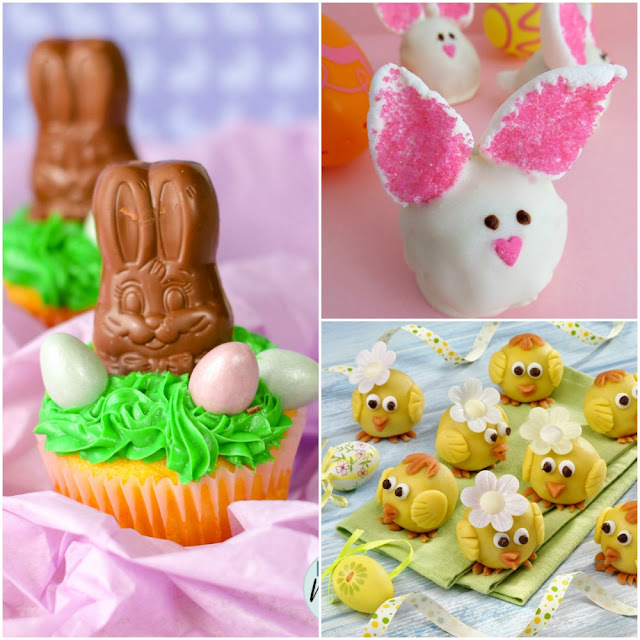 It’s right next to the café too, so you can watch your children play whilst enjoying a well-earned cup of tea. 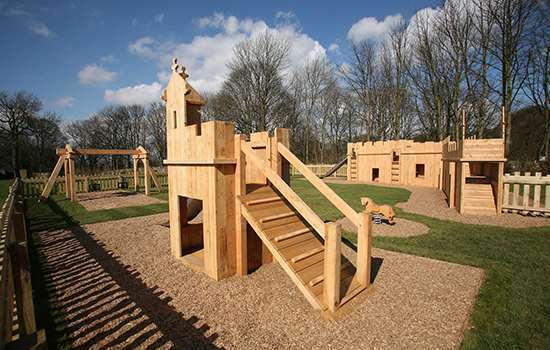 Inspired by the towers and turrets of Bolsover Castle, this play area has it all. 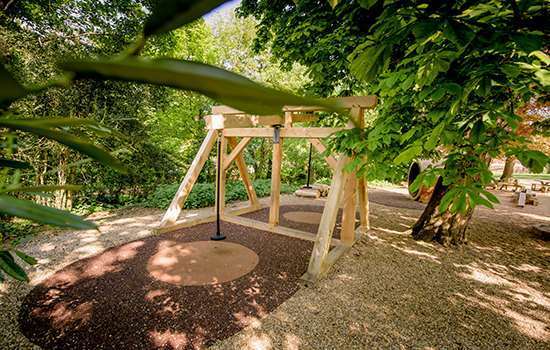 Swings, a slide and even wooden 'castle battlements'. 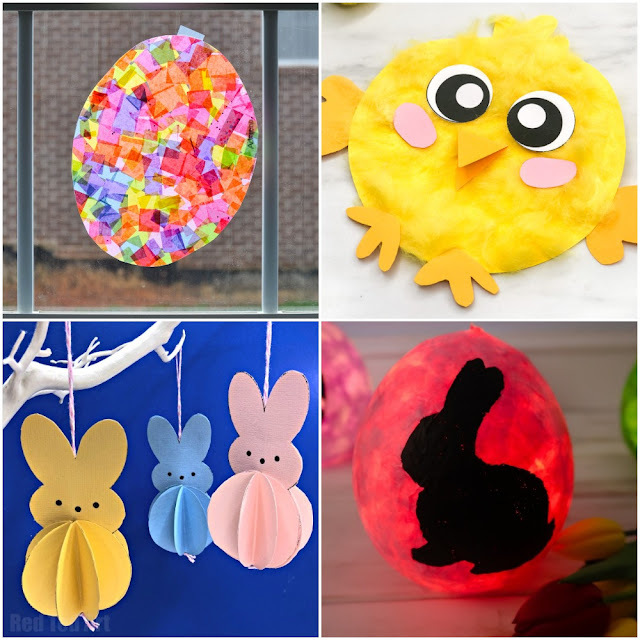 It's right outside the café too, so the children can let off steam while you enjoy some time off. This play area is filled with horse-themed equipment and is right next to the café. 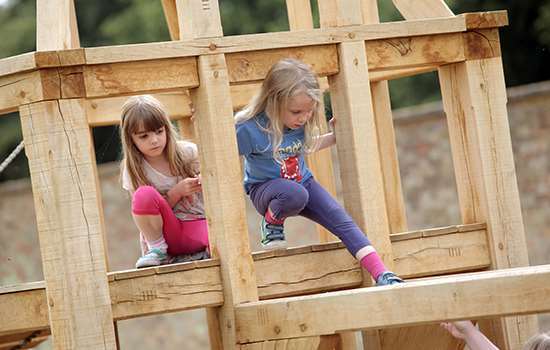 Kids can climb to the top turret of the wooden house in the centre of the play area for views of the orchards and horses behind the walled garden. 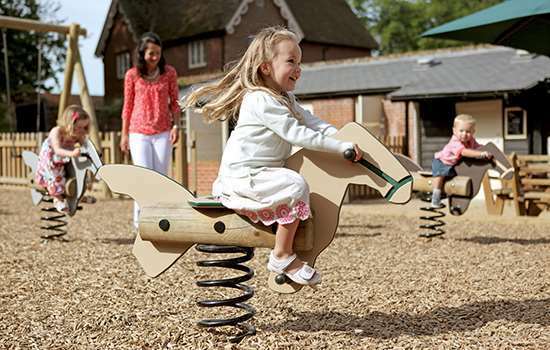 Conveniently situated near the café, this play area is inspired by Wrest Park itself. It even includes its very own wooden pavilion to climb and explore. 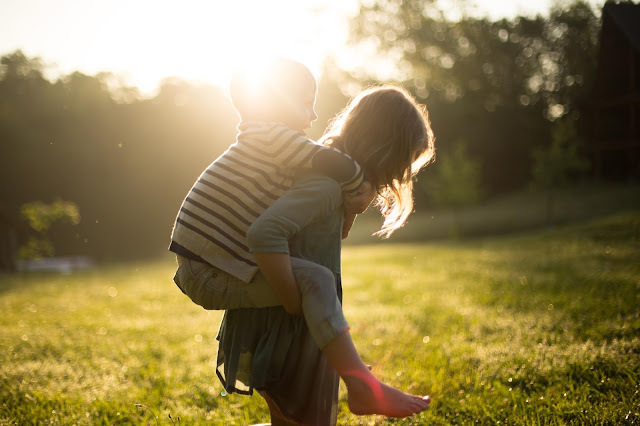 For the more daring adventurers, there is even a zip wire to ride on, but there’s plenty here to keep kids of any age entertained. The play area at Brodsworth Hall and Gardens is based on the history of the family who lived here. Parents can relax on a picnic bench with a coffee from the nearby café while the kids climb, swing and slide through history. 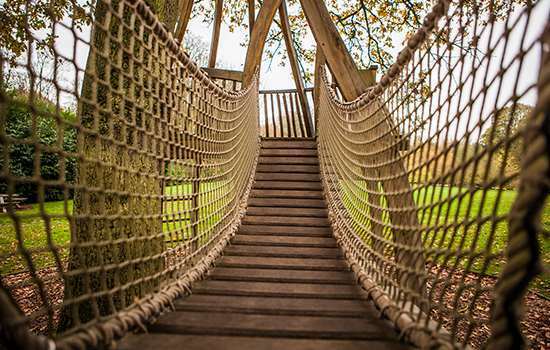 Nestled in the woodland by Witley Court, you'll find a wooden adventure playground complete with tree-house, slides, scramble net and wobbly bridge. 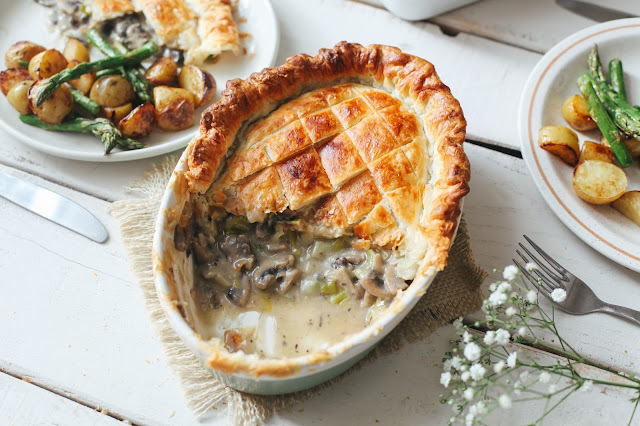 Perfect for bigger brave adventurers. 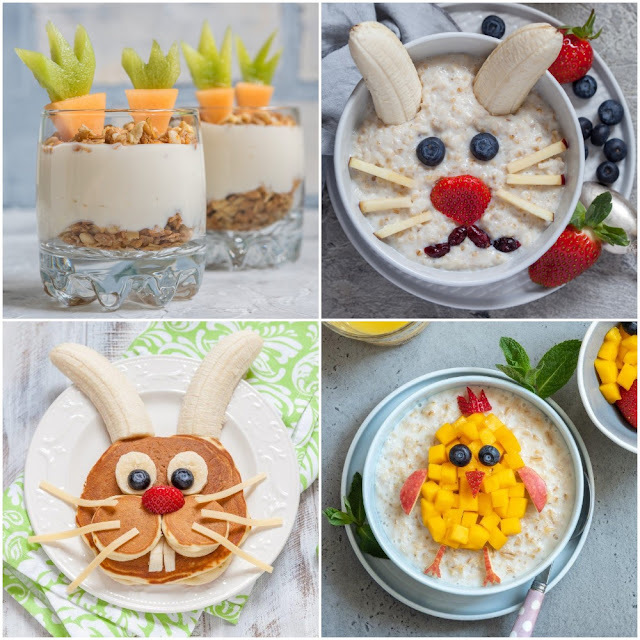 Younger children can also explore the nature inspired musical instruments and wooden animal rides. If you live within a stone's throw of any of these places then free entry with English Heritage membership is a great value option for you. Upgrade your after school activities and weekend itinerary by making a historic site your local hang-out. 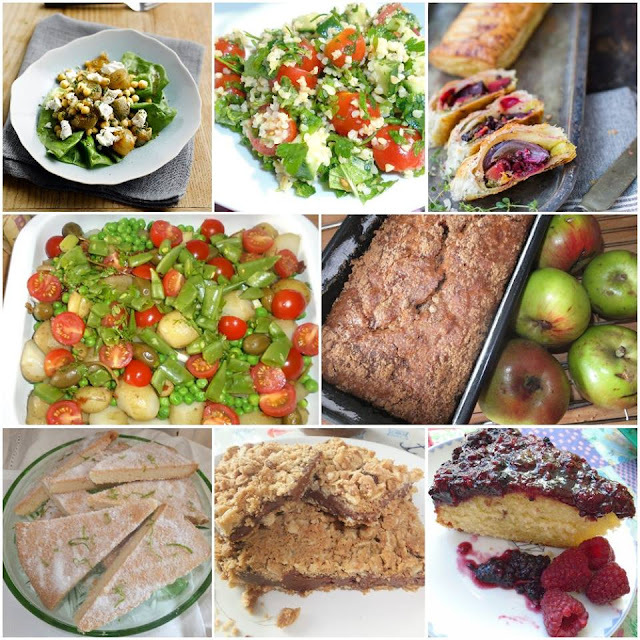 Family membership starts from just £56 a year!